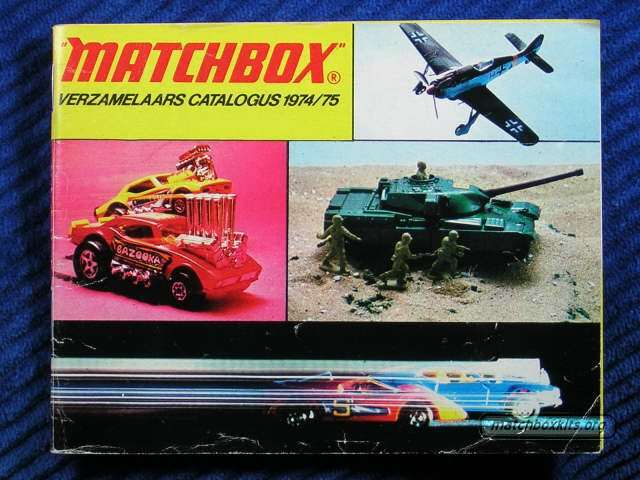 The range of modelling kits mentioned in 74's diecast oriented Matchbox toy catalogue from the Lesney corporation. Already the range has been significantly extended. Dutch edition.